Today, I'm starting a new series for the blog! 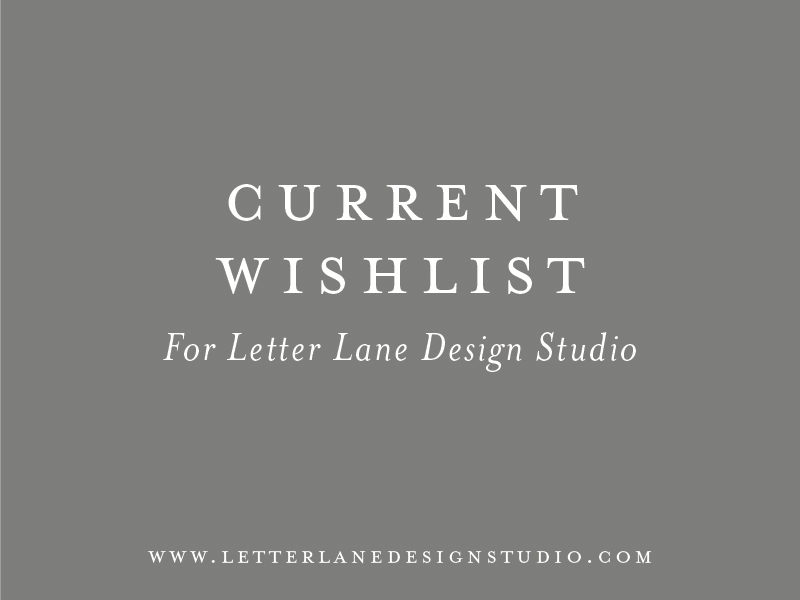 Each month, I'll be sharing my top 5 wishlist items for the next month, and they will be in five categories: something that will grow my blog or business, something tech-y, something educational, something for my home office and something to inspire me. I will be including the cost of each item, and how I plan to budget for it for the upcoming month.